So, Why Should I Choose Organic? Healthy soil creates healthy plants! We can offer suggestions for insect control, grubs, or any other lawn issues without hurting earthworms and other beneficial insects. You will also find that as your soil improves and your turf becomes healthier, the need for controls decreases significantly. Our products are made from natural products and are non-toxic. 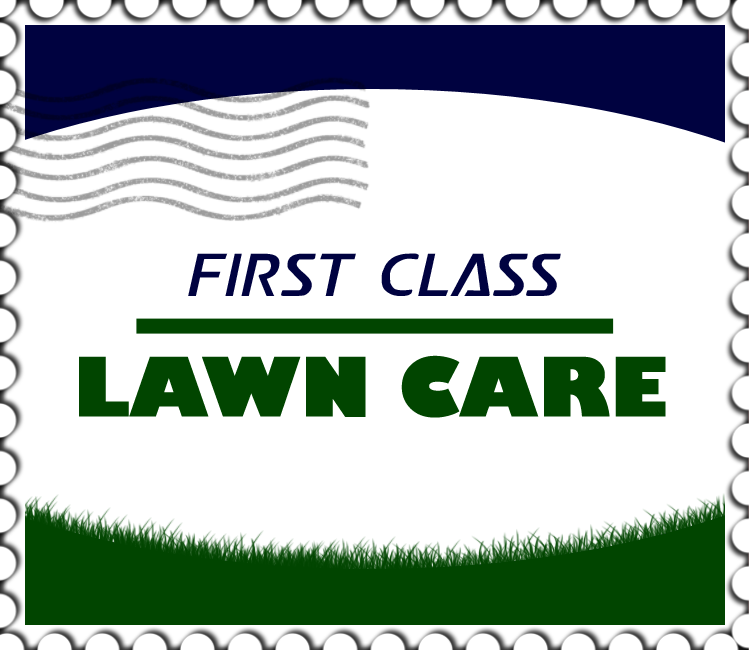 Your children and pets can go on the lawn immediately after the treatment is done. Organic products can be applied near bodies of water because they do not contain synthetic sources of nitrogen and phosphorus. They are also chelated, meaning they are available to the plant immediately. Liquid application is also more efficient and greatly reduces any run off effect. An organic lawn is greener, stronger and more drought resistant. Grass will go dormant and turn brown when it is stressed. Lawns treated with organic fertilizers will have far fewer imperfections and will be less prone to cosmetic disease. Since the an organic lawn is healthy and rich with organic matter, it acts like a sponge and holds the water. You’ll find that your organic lawn requires far less water than a chemical lawn because the water you give it, simply stays with it much longer! Synthetic chemical fertilizers cause skin irritations, digestive symptoms and other health issues. Many synthetic fertilizers contain dangerous chemicals and heavy metals and should be avoided. Fertilizers made from hazardous waste byproducts may contain arsenic, lead, mercury, cadmium, and radon. These toxins are known to cause cancer, kidney disease, diminished fertility, and birth defects. Of the 26 most widely used pesticides in the U.S., 12 are classified by the EPA as carcinogens. Americans use approximately 380 million pounds of pesticides per year. (U.S. EPA. 1998. Office of Pesticide Programs, list of chemicals evaluated for carcinogenic potential). Young children are particularly susceptible to damage from these products and, since they frequently play on lawns, they are at risk of exposure from direct contact. Overuse and run off is a common problem and can lead to ground water contamination and water pollution. When synthetic fertilizer washes into streams and rivers it can build up, causing eutrification (excessive growth due to a surplus of nutrients). Nitrogen and phosphorus are nutrients found naturally in the air and in water systems. Fertilizer run-off dumps too many of these nutrients into the water. The resulting algal bloom occurs when water plants become invasive. Fish are unable to get the nutrients and oxygen they need from the water. Also, many pesticides can harm fish, even in very small amounts. Fungi, and other beneficial microorganisms that naturally occur in the soil, work symbiotically with plants, helping them obtain oxygen from the soil. Some synthetic fertilizers and pesticides disturb this process. When overused, these products make the soil sterile and deplete it over time. Beneficial insects can be decimated by pesticide use, since pesticides are designed to kill. Most insects are beneficial, performing valuable functions such as pollination. Due to our use of pesticides, the bee population in the United States has suffered dramatic losses in recent years. It makes sense to avoid harmful pesticides in order to preserve beneficial insect populations which control pests naturally. Thus, you should switch to natural, organic lawn care primarily because it is better for human health safety and for the environment. It also works just as well or better.When there is a healthy and effective alternative to a more dangerous method it just makes sense. If you are pregnant, have small children, pets or chemical sensitivities there is no reason to create a potential risk by using dangerous pesticides and synthetic chemical fertilizers.